I have spent most of my Artistic career curating and working alongside many prolific artists. Immersing myself in this world of visual stimulation has taken me on many adventures and has given me the opportunity to meet a vast array of talented creators. 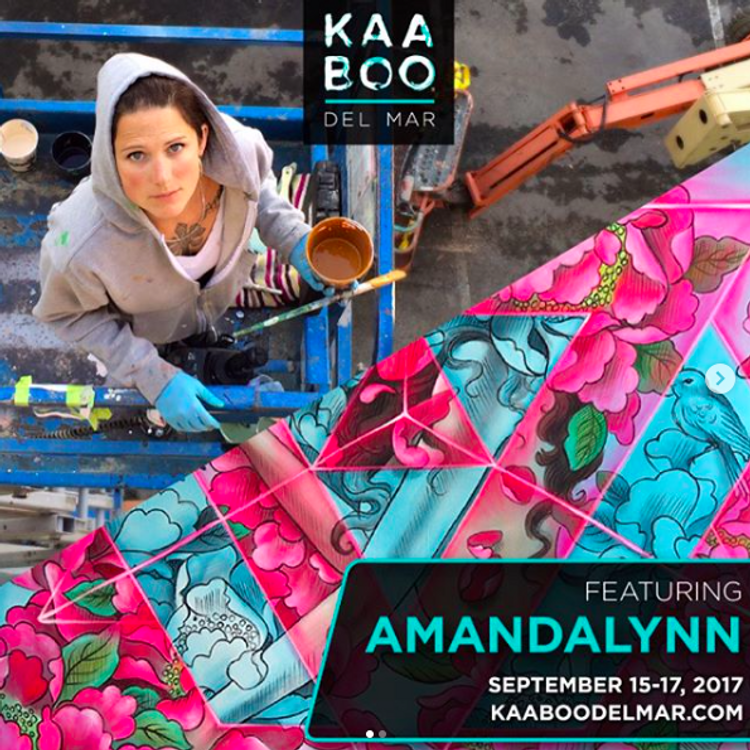 Over the past three years, I have had the pleasure of focusing my curation abilities in assisting to create the overall visual look and feel of KAABOO.